For this week’s Photo Challenge the subject is Friendship. There are so many friendships we experience in our lives. 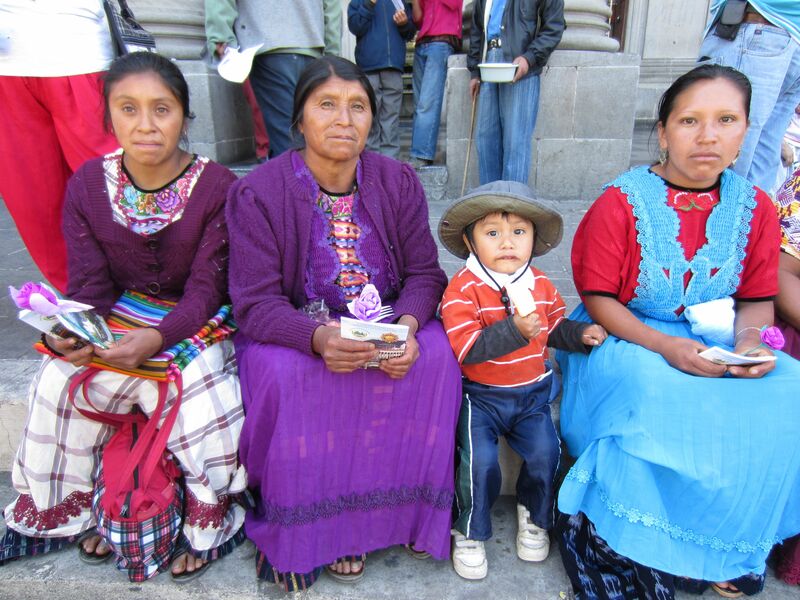 For this particular photo challenge, I opted to include some photos of the friendships I witnessed during a recent trip to Guatemala. 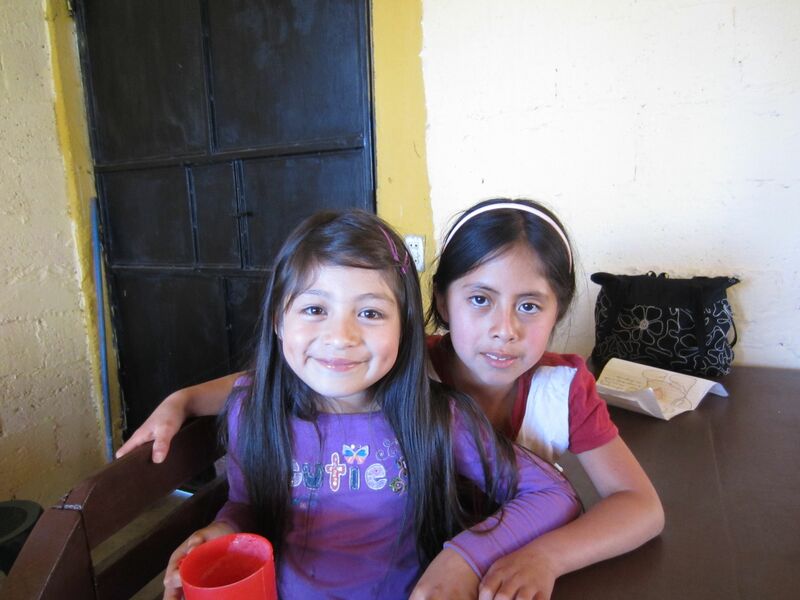 Two lovely friends at an after school program for impoverished kids. Xela, Guatemala. 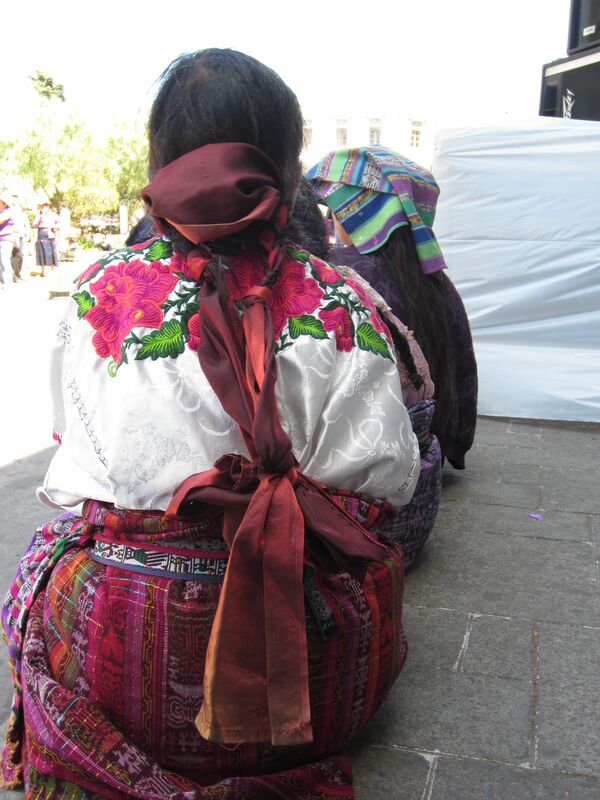 Woman standing up for their rights against domestic violence on El Dia de la Mujer in Xela, Guatemala. 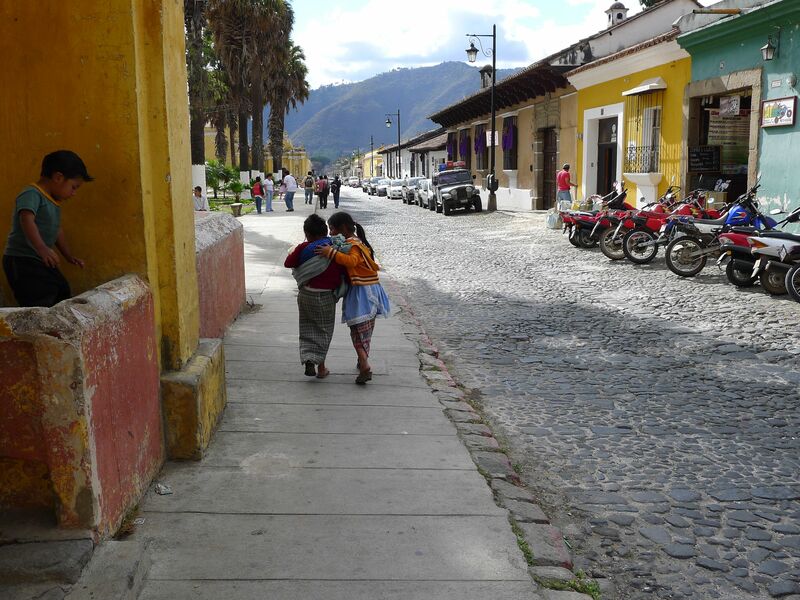 Children walking the streets of Antigua, Guatemala. 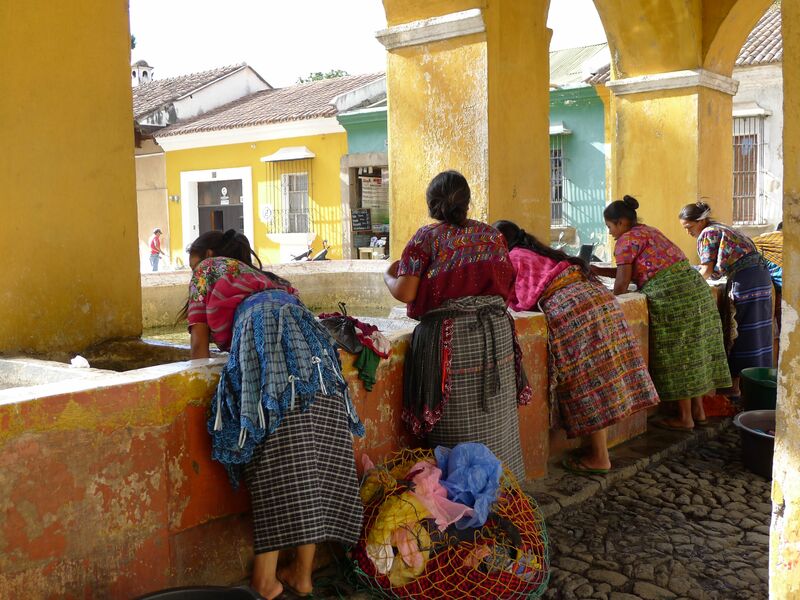 Mayan women washing at the common wash basin. Antigua, Guatemala. To see more posts for this week’s challenge, click here. I love the washing photo! Thanks Debra! It is one of my favorites too! Thanks! That is my favorite one too! Hard to decide one, but maybe i like the last one the most. The third too, love their expression. Thanks! They are very nice kids! Parenting is a tough job and huge responsibility. I want to instill love and respect for each other, all people and nature. Big job ahead indeed! Thank you!!!! I enjoyed putting it together. We just happened to be in a beautiful place where the kids could explore and spend time outdoors in nature. The perfect place to enjoy each other’s company! We can be anywhere in the world but the essence and pureness of true friendship remains the same. Beautiful , colorful, just a vision of joy. Thank you for sharing images of a place we may not physically see but somehow felt like we where there because of you. P.S. I can’t seem to access your site Thirdeyemom to check out the posts. I’ll try again later today. Thanks as always for the inspiring comment! It is an honor as I think you write one of the most beautiful blogs I’ve read! 🙂 P.S. I checked my site and it was fine. Sometimes I think WordPress freezes up. Hmmm…strange but thanks for letting me know! Sure as long as you link back to me and my site! I would be honored! It’s posted now. Thanks so much for participating in toemail, – we really appreciate it!